Shawn Achor is the recipient of over a dozen distinguished teaching awards at Harvard University. 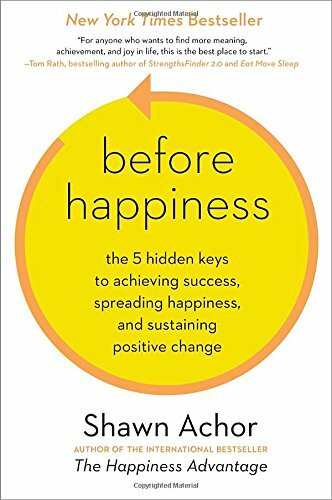 After twelve years at Harvard, Shawn has become one of the world’s leading experts on the connection between happiness and success. 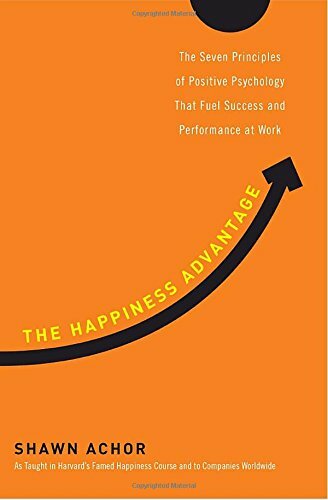 His research on happiness made the cover of Harvard Business Review, his TED talk is one of the most popular of all time with over 8 million views, and his lecture airing on PBS has been seen by millions. Shawn is the author of the New York Times best-selling books The Happiness Advantage and Before Happiness.